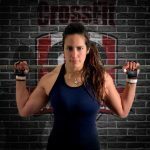 CrossFit Webster is a world-class training facility that focuses on intentional, sustainable fitness. 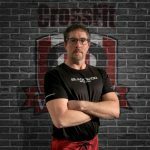 When Rob Coffey took over as the Owner and Head Coach of CrossFit Webster in 2018, he did so with a vision to build a fitness business centered around coaching relationships. 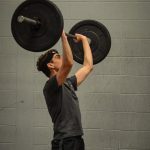 We believe that training must be sustainable, and we do our best to guide people in establishing a physical practice based on personal connection, quality of movement, and measurable growth. We’ll help you track your progress. We can track everything you lift, and every workout as you move forward. Come work out and make new friends at the same time. Our community is second to none! We came to Crossfit Webster looking for a new gym when we moved to Rochester. We found some amazing coaches and great friends - it became our new home in a short time! I've never been so challenged yet supported at the same time before. This community is strong both physically and emotionally.